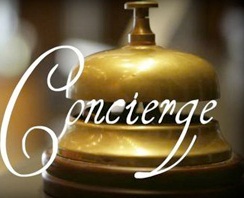 In order to see that you get the most from living in Downtown Orlando, THE VUE employs a concierge during business hours. This free service, located in the building’s lobby will make dinner reservations for you, setup transportation, acquire theatre tickets, accept packages and handle any number of social requests you may have. It’s just one more thing that makes life better at THE VUE.